Catlovers, I've got good news for you! Here's a new treat that your cats will surely love. 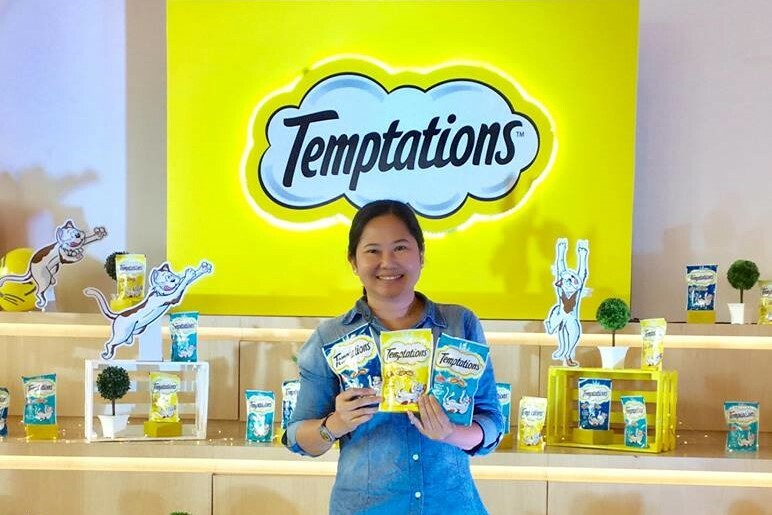 The Temptations cat treat brand is now available in the Philippines and you can conveniently order through Shopee. Temptations treats is tasty crunchy outside and have an irresistible soft center. 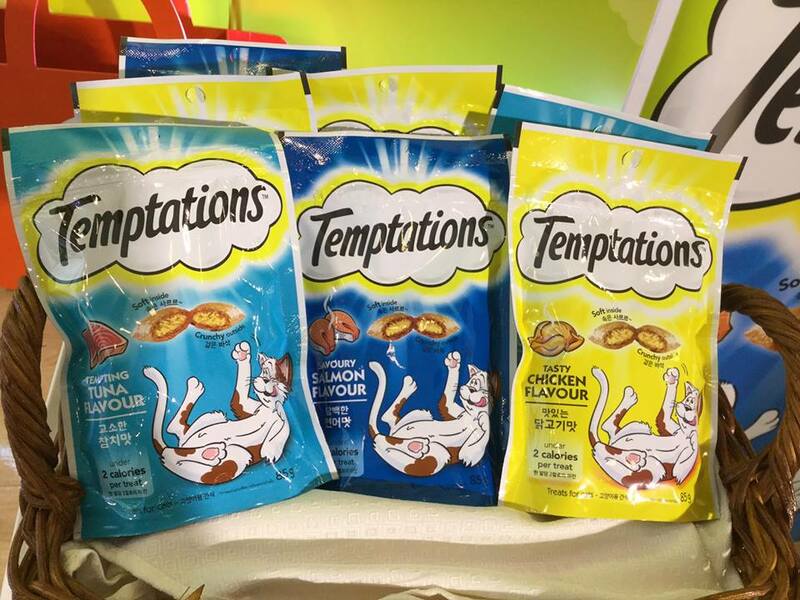 It's only under 2 calories per treat so it's definitely a purrfect "guilt-free" snack for your cat. Visit the Pedigree official store at https://shopee.ph/pedigreeph and get 11% discount when you purchase Temptations today.